Posted on 04/10/2019 by Parklifer	in Preview and tagged 9:30 Club, ambient, England, free tickets, IDM, Jon Hopkins, London, ticket giveaway. 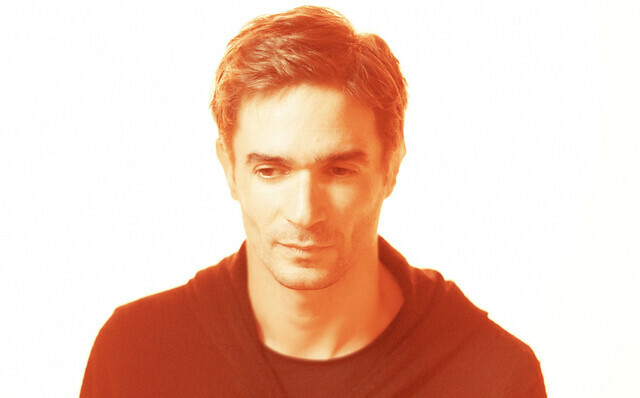 Jon Hopkins released Singularity, his fifth studio album, last year via Domino as an exploration of the dissonance between dystopian urbanity and the green forest. He brings those wondrous electronic sounds to 9:30 Club on Wednesday, April 24, and you can win tickets to go with Parklife DC. Posted on 04/08/2019 by Parklifer	in Preview and tagged Adam Ant, Careless Memories, England, free tickets, glam, Lincoln Theatre, London, new wave, ticket giveaway. 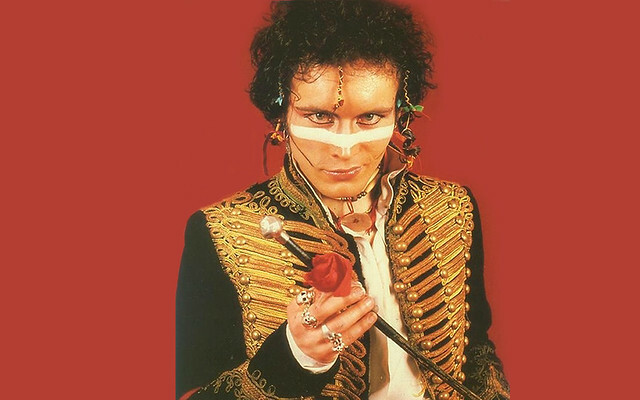 Parklife DC is giving away a pair of tickets to see Adam Ant at the Lincoln Theatre on Monday, Sept. 23! To enter our free drawing for Adam Ant tickets, visit us at Dodge City on Thursday, April 11, for Careless Memories: A New Wave Party. 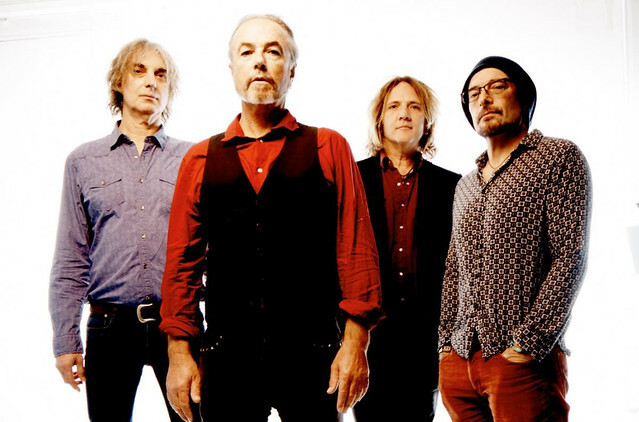 Posted on 03/27/2019 by Parklifer	in Preview and tagged Australia, free tickets, neo-psychedelia, new wave, post-punk, The Birchmere, The Church, ticket giveaway. The Church return for a US tour to celebrate the 30th anniversary of their seminal album Starfish. 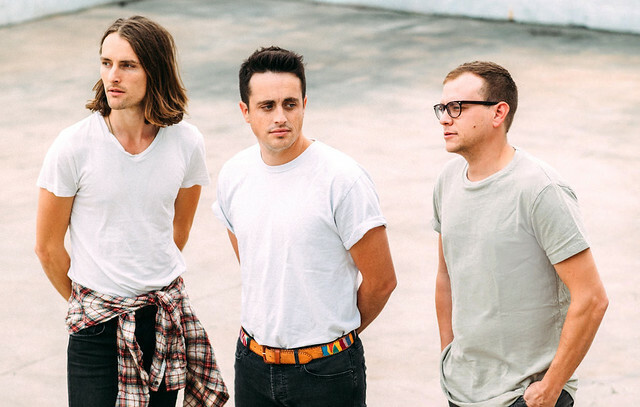 Steve Kilby and company will perform at The Birchmere on Thursday, April 18, and you can win tickets to go with Parklife DC. Posted on 03/26/2019 by Parklifer	in Preview and tagged Black Cat, Chicago, free tickets, funk, Illinois, reggae, ska, ticket giveaway, Wild Belle. 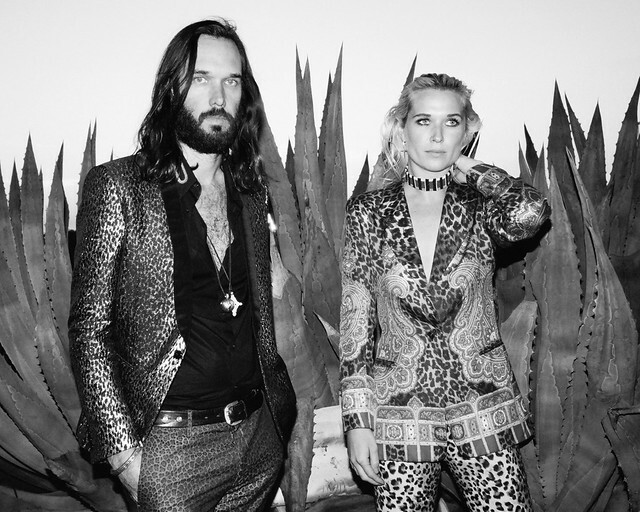 Wild Belle, the brother-sister band with Natalie and Elliot Bergman, released Everybody One of a Kind, their third studio album, last week, and the duo performs at the Black Cat on Thursday, April 11. You can win tickets to go with Parklife DC!